Last Edit: 8 years 7 months ago by Joerg Yoki. I have never heard of this magazine. 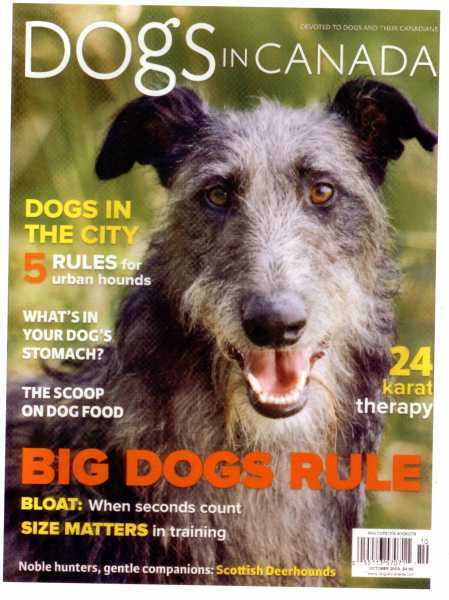 Lovely photo of the deerhound. What was the article like? 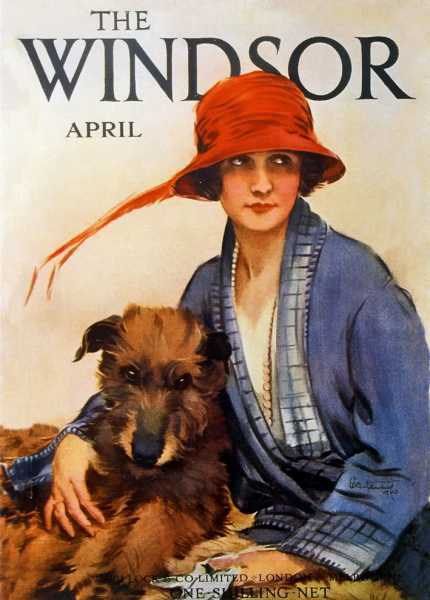 It is an American Dog magazine. 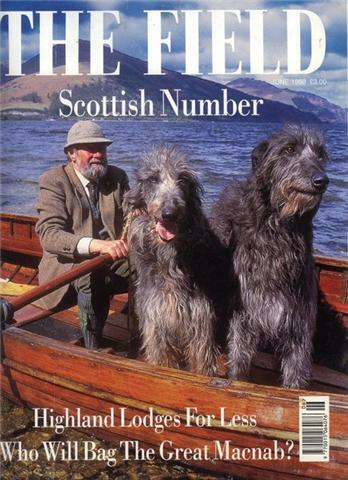 The article is with general informations over the Deerhound and very nice pictures. Ellen Bonacarti inform over lure coursing. I have scan the article. your e-mai adress and I can you send the article as PDF file (ca.8 MB). with a conversation with Mr. Kenneth Cassels. In the article are many informations over the coursing in Dava. your e-mail adress and I can scan the article as PDF file and send then with e-mail. Last Edit: 8 years 4 months ago by Joerg Yoki. Thanks for your tip and help. I had bought the journal by www.performancesighthoundjournal.com/ . Thanks for your PM and informations. The e-mail with the scan is of the way to you. The pdf-file is 8 MB great. Got that now. Haven't read it yet but looks interesting. This sounds like an interesting find Joerg. I'd appreciate a scanned copy too. I will pm you my email right now. Ironstone wrote: This sounds like an interesting find Joerg. I'd appreciate a scanned copy too. I will pm you my email right now. Many thanks for your friendly PMÂ´s. I have send you a copy of the article as pdf file (8 MB) on your e-mail adress. 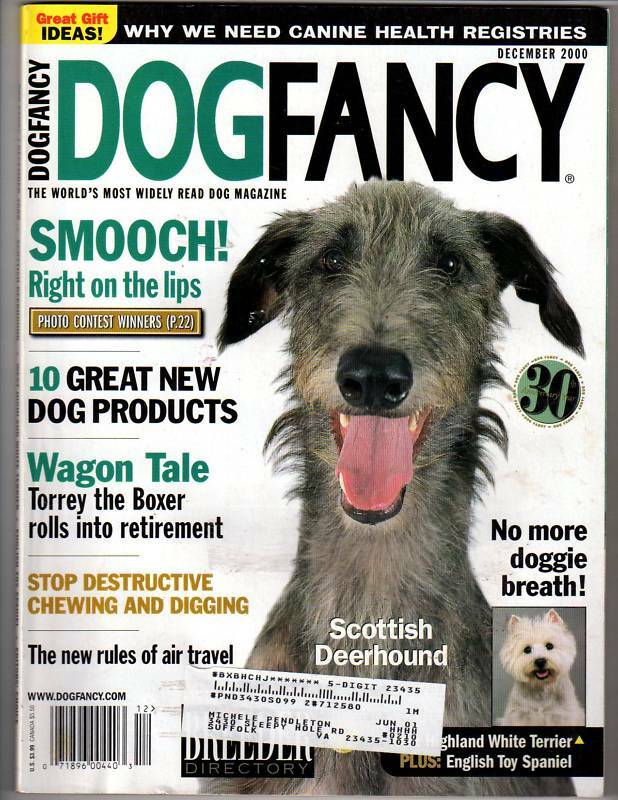 When post you new pictures of your Deerhound youngsters in the forum? FYI everyone, this article is a real delight and well worth a read. 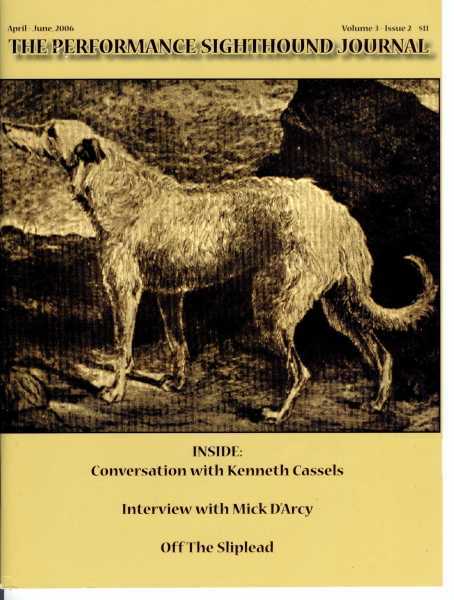 Kenneth Cassels discusses his experiences with hunting and coursing deerhounds among other topics. Thanks very much for sending me the scan Joerg. Loved it! of the web site from dogs of Canada. your e-mail adress. I have scan the article as PDF file and can then send the article with e-mail. a copy from the article. Beautiful bird photography youhave on flickr doxhope - what kind of a camera do you have ? Many thanks for your PM. I have send you a copy from the article on your e-mail adress. The PDF is 4 MB great.